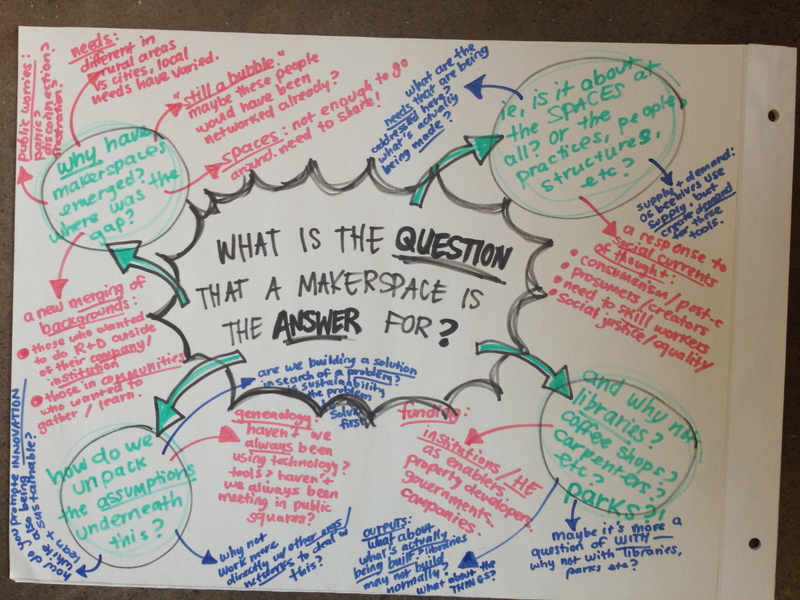 Back in October we organised a workshop at the Machines Room makerspace in London, where participants addressed the question, how can makerspaces help cultivate sustainable developments. The results of the workshops have since been presented to a variety of audiences, and a report (pdf) finally written. The report was recently launched to coincide with Maker Week in the US, and which follows after the recent European Maker Week. With so much enthusiasm for making, and institutional interest in harnessing that enthusiasm, how can we ensure that grassroots making contributes to sustainable developments rather then undermining them? As the report indicates, there is nothing inherently sustainable about makerspaces, and so much dedicated work is needed. Examples are provided by the inspiring contributions of the workshop participants.